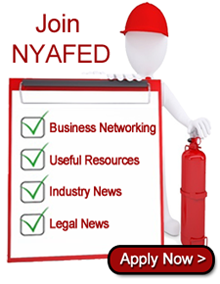 Established more than 10 years ago, the New York Association of Fire Equipment Distributors was founded to assist fire equipment companies with public safety and provide fire production industry information. The Association began as a small group of companies and has since expanded to more than 40 fire protection companies, all of which are actively involved in enhancing the fire protection industry. 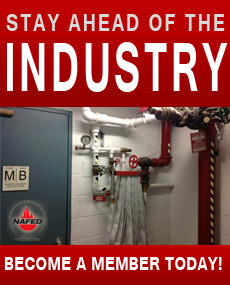 At the New York Association of Fire Equipment Distributors, it is our goal to enhance the fire protection industry through extensive training, exceptional professionalism and by raising the benchmarks of the industry. 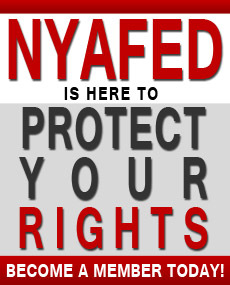 Our industry news and resources are always up to date, and it is our goal to always keep our members informed.